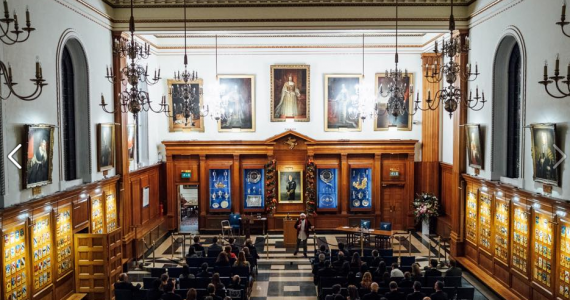 In the heart of London’s legal quarter, the Inner Temple is conveniently situated in the heart of “Mid-Town”- between the City and West End, in close proximity to the Strand, Fleet Street and Embankment, providing a highly accessible venue. 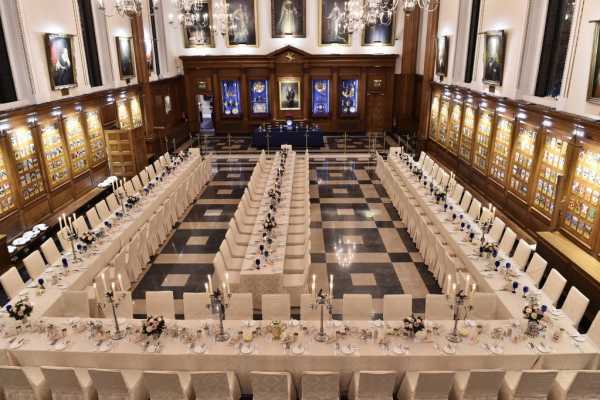 It is a an impressive and unique setting for corporate events. 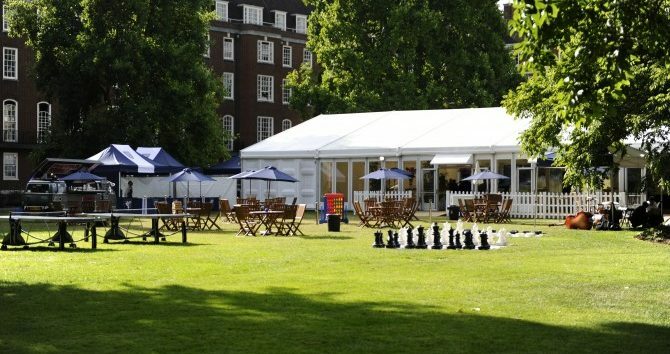 The English Heritage garden is the home for our stunning Marquee, which is available for hire (aprox)22 days of the year in June and July each year. 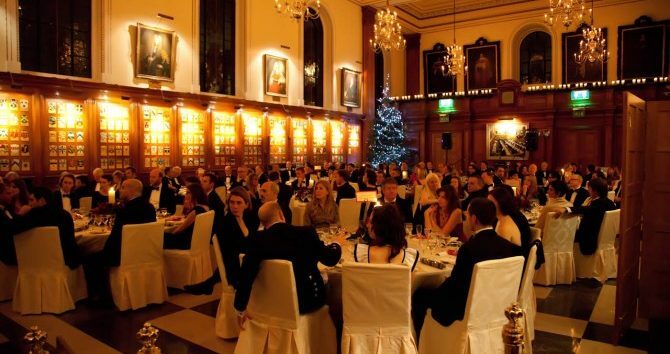 This Marquee can contain up to 600 persons reception-style or 250 persons in a seated dinner. In April through to June, the gardens are the perfect venue for outdoor parties and dining under canvas from small tents to marquees. 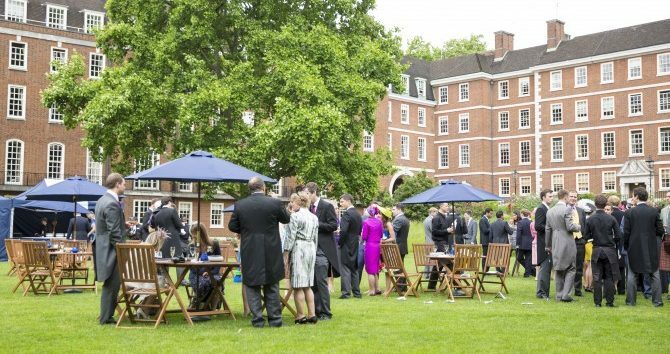 Our garden party capacity is around 1,200 guests for a standing reception. 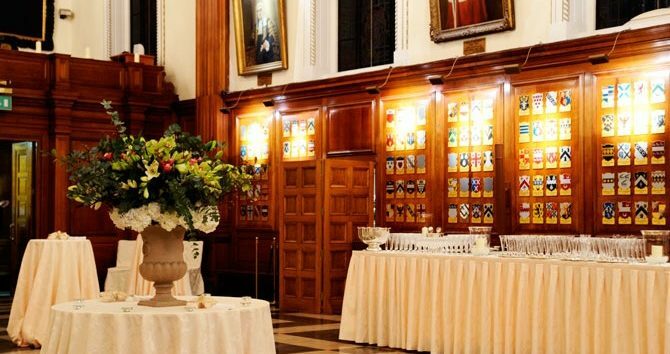 The Honourable Society of the Inner Temple gardens have hosted a wide variety of events from garden weddings to open air banquets. 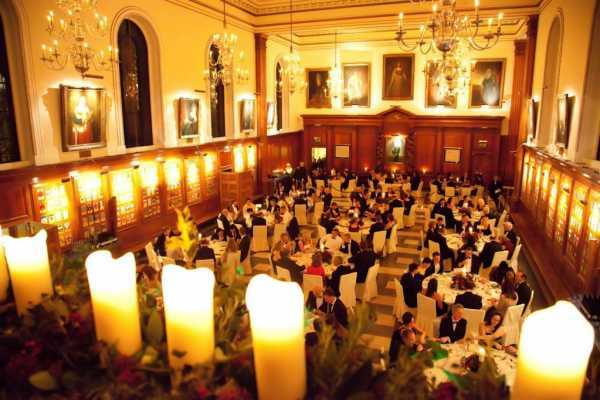 The catering team are highly experienced in organising and managing garden parties. 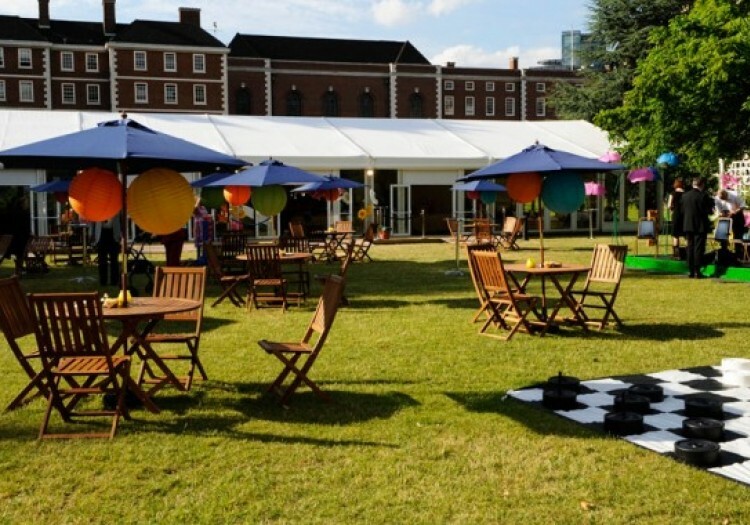 If you would like some help deciding on appropriate entertainment ideas and themes for your garden party the team are always on hand to help. 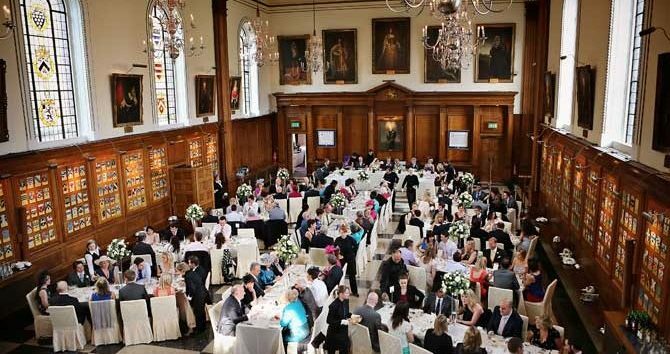 The garden is a great place to host your cocktail party whether it is a themed party, wedding reception or corporate event our experienced event planners and party hosts can help you plan and run an evening to remember.